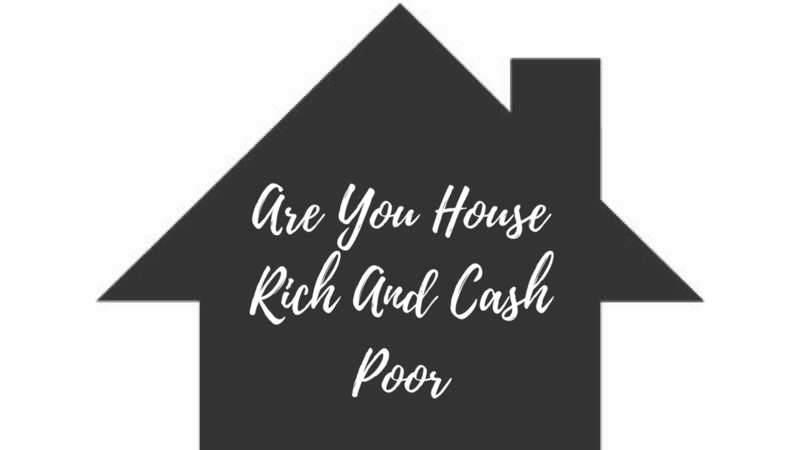 Are You House Rich And Cash Poor? This is why the longer the term, the lower the payment and therefore more affordable. A 30 or 40-year term mortgage, might be the best way to save for retirement. You could also consider an interest only loan too, that will help you to put even more towards long-term investments. Most people think that the purpose of buying a home is so just can pay it off and live in it free and clear. Wrong… the best reason to buy a home and carry a mortgage is for two reasons; tax advantages and comfortability. Having a low payment mortgage allows you to keep your cash or putting it on long-term investments that help you grow your wealth. If you have wealth, you can handle practically any problem, job loss, medical issues, unexpected issues. If all you focus on is pay off your mortgage, what would you do if, in the meantime, you lose your job or someone in the household incurred in huge medical bills? The moment you give the money to the lender you will not see it again. During a job loss, you cannot tap into the equity of your home. If someone in your household loses their life, it will take a while to be able to refinance and take money out. What do you think is better, to have equity or liquidity? It is better to have liquidity. Having no mortgage doesn’t mean that you can put money on the table or pay for unexpected medical bills. If you don’t have kids, and you have plenty of retirement sources, then, putting all your money towards your mortgage to pay it off sooner makes sense. But if you have kids, and you are not putting anything towards your retirement, then, why giving the money to the bank? One of the advantages of having a mortgage is the ability to deduct your taxes. Just give the bank what they demand and no more than that. 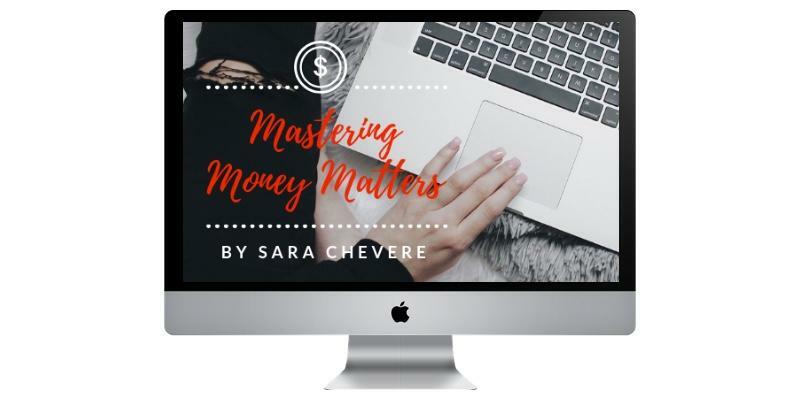 If you are wealthy, who cares, pay it off, but if you are not, I would reconsider my options.